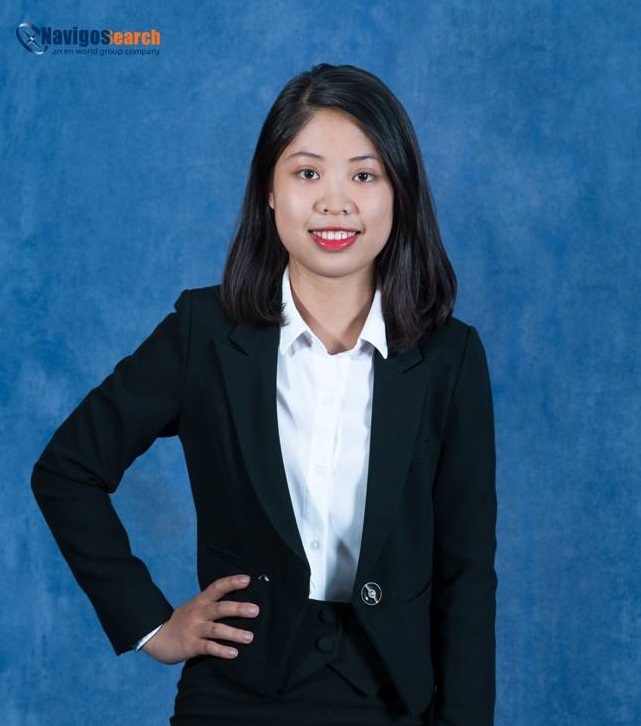 I started my career in recruitment consultancy immediately after graduation at Vietnamworks, where I have developed the first steps of my progress for almost 3 years. Experienced and well connected, I joined Navigos Search earlier last year as a professional recruitment consultant responsible for attracting talents who work in Banking and Financial Services sectors. My background and knowledge of the industry support me tremendously in providing excellent service to clients and insightful advice to potential candidates.